Hello Friends, Today I am sharing with you how to set up a custom domain for blogger site with Godaddy domain name. Godaddy Provides very simple way domain for blogger site. Godaddy is tie up with Google. So it's a simple and trustworthy Domain provider than others. 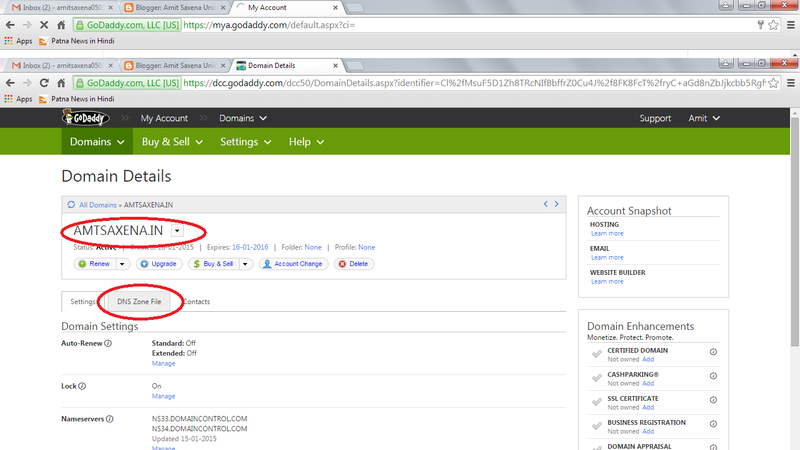 How to Purchase Domain Name On Godaddy. 1. First of all, Go to the GoDaddy Website. 4. here you have to put your full address info. like as - username, city name, country name, mobile no etc. Give the address which you want to show for your website history. 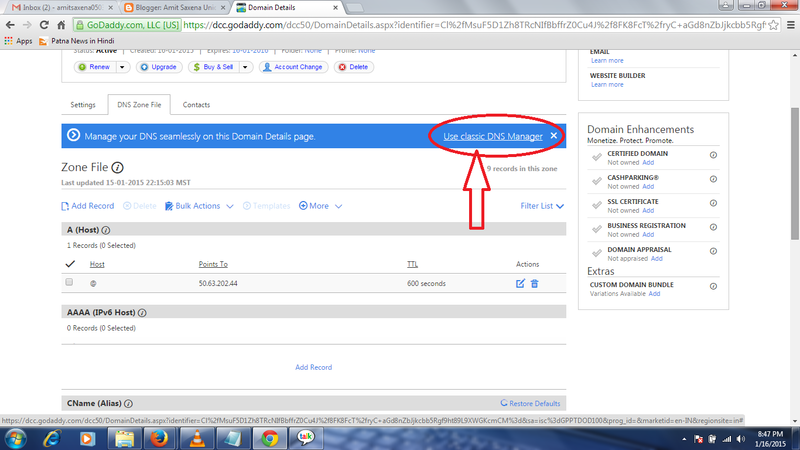 this address show in who is domain details. 5. Now it's time to purchase your domain. 6. 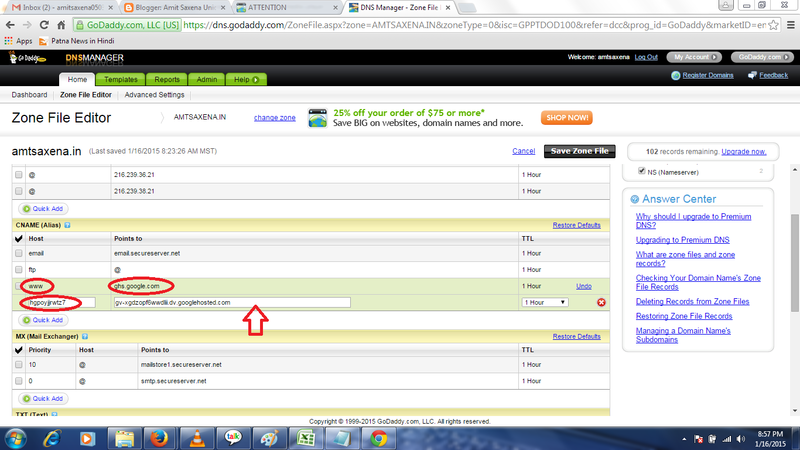 Now login on Godaddy website and now search your wishing domain, if domain available then Add it Add to cart button. 7. Godaddy offers you for 1 year, 2, year 5-year plan. you can select as you wish. 8. Follow the payment option and pay it through net banking, credit card and other option available here. 9 After Payment, you got your Domain Name. it is shown on your Go daddy Account. 1. Open your Blogger Blog. 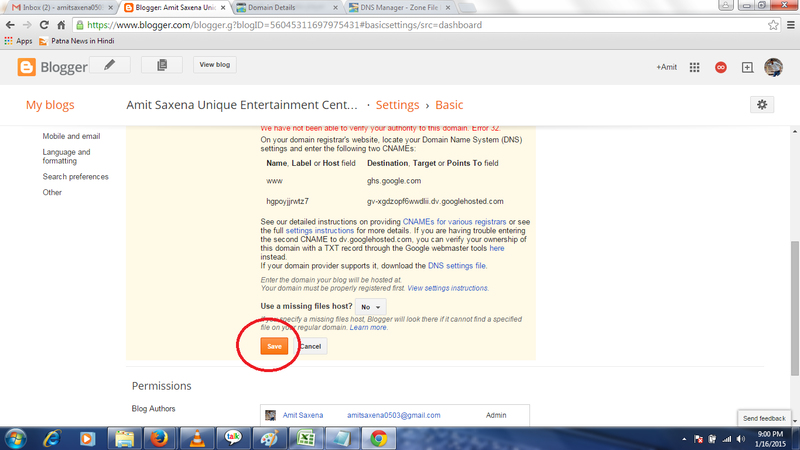 4. in the basic setting you see here: Publishing area blog Address edit option. 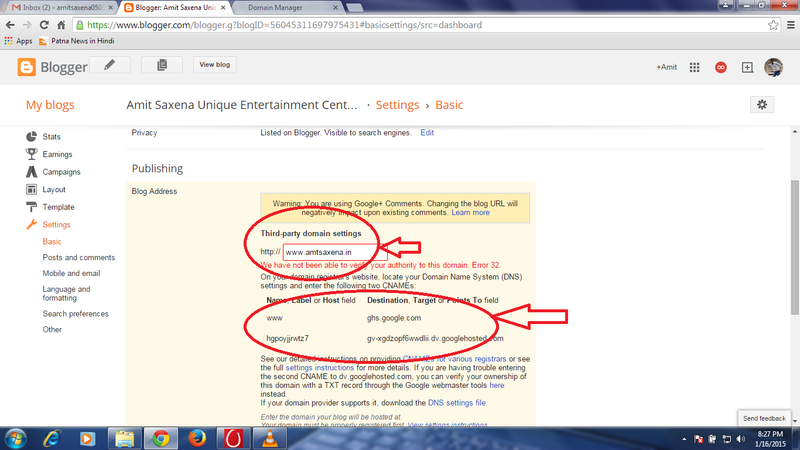 here show - Edit Custom Doman or Set up third party Domain Name. here for example: see in Second red circle area. 8. 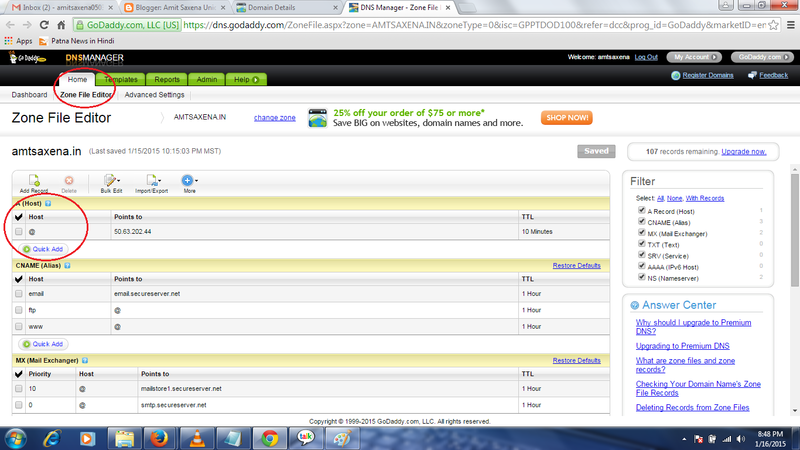 Now Come into the Godaddy Account And Click on Domain menu. here show your booked Domain Name. Note: if you Purchased 2 or more Domain then Choose your preferred Domain Name which you want to lunch. 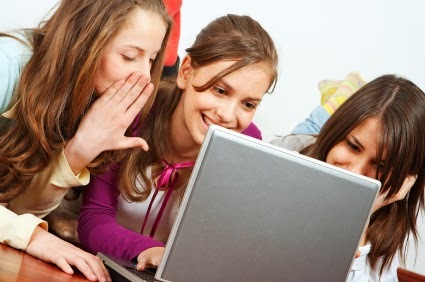 12. then open a new pop up Windows. you can see in the image below. 15. In the first section (Host)Copy the @ sign and paste it in 4 Sign same in all boxes (To copy this sign click on Edit pencil icon ) and the second section (Points too) Paste one by one the following above 4 IP Address. 16. After filling the boxes click on Save Zone File Button then take some 5 or 6 sec and refresh automatically the Page. Now it is saved. Note: you should take care of Godaddy Expire session time in first windows. your login session for about 500 sec. So Click on Continue Login button So that your Session Continue to edit the Settings. 18. Click on Add quick add button and add one text box. 19. Now Paste your For blogger generated code here in this boxes. 20. And second box paste the following generated code which you copied in notepad. 21. Now Save Zone File button. 22. After 5 sec it refreshes aging Automatically and saved your file. 23. Now Come to blogger page and save it. 24. Save Successfully Message Show here. 26. Go to Blog Address and Click Edit button. 27. Check on Redirect box with your custom domain name. After 30 min or about 1 hour. visit your blog site. it Automatically redirects your Custom Domain Name. and run with your Wishing Website Name. If you have any doubt or any error then comment in comment box. you can contact me directly through email or Contact us form. You may Also like to read; Author bio box below Each post in blogger.